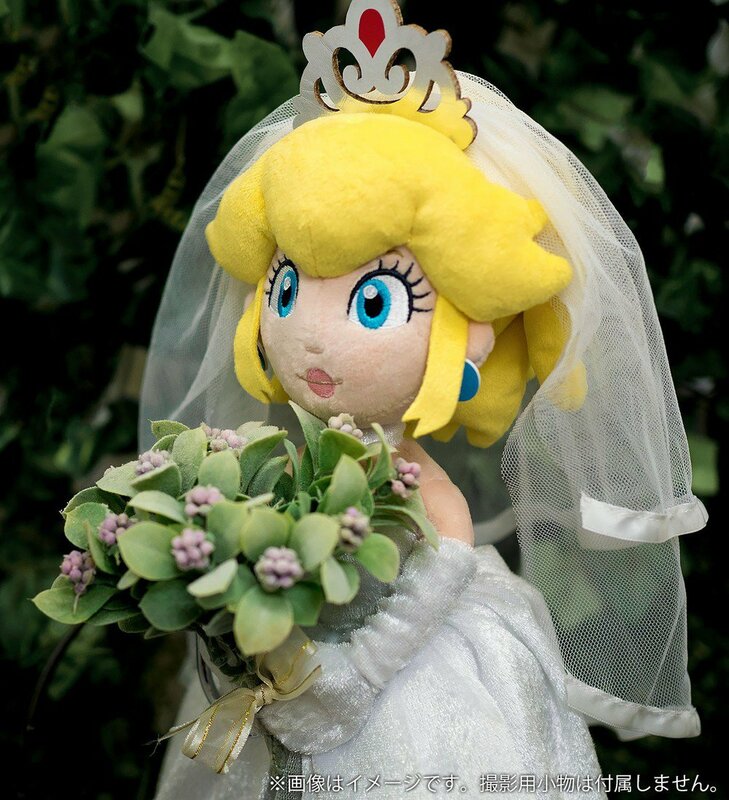 It’s finally wedding bells for our world-hopping plumber and the Mushroom Kingdom matriarch. 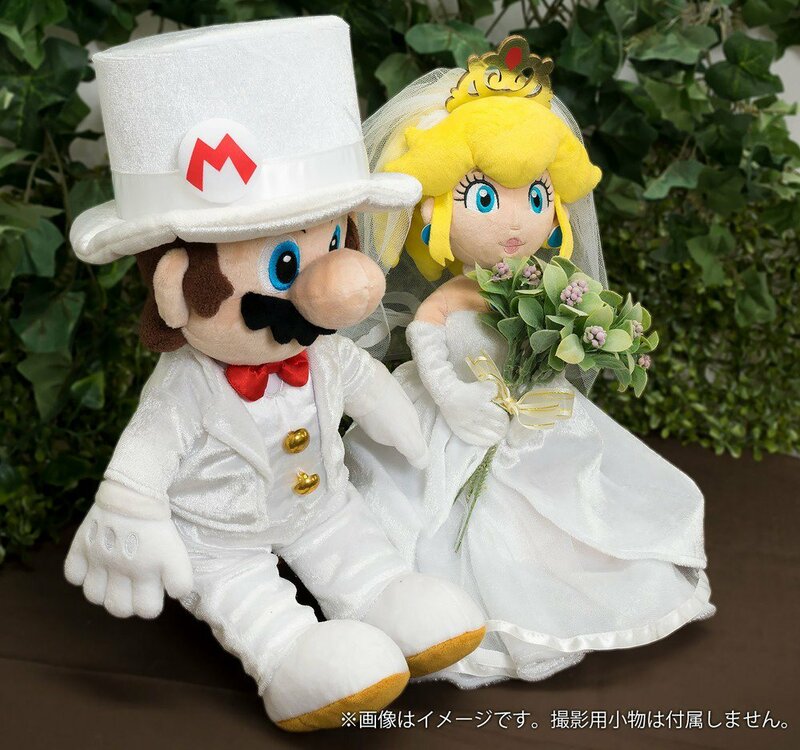 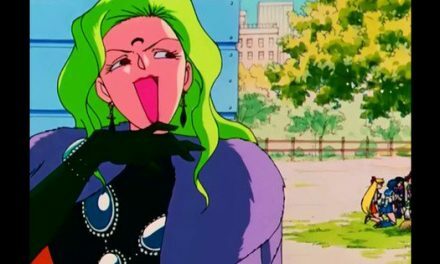 Mario and Peach are getting hitched! 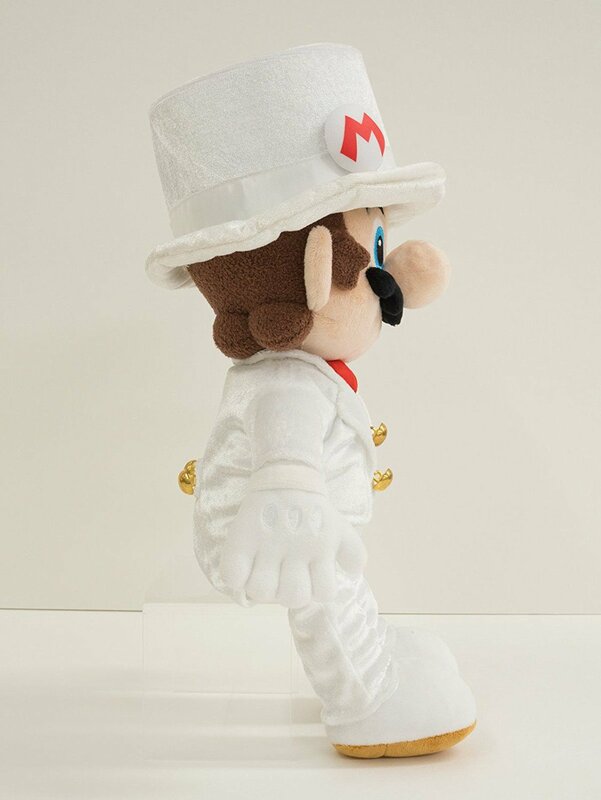 Licensed goods and plush toy creator San-ei, Co. is recreating the two characters in their formal attire from the Super Mario Odyssey Nintendo Switch video game. 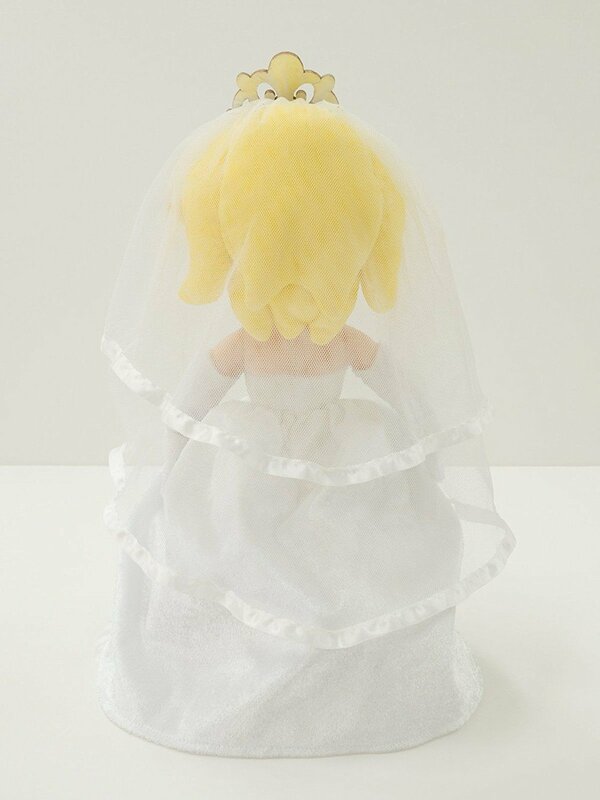 The plush dolls are sold as a set and make the perfect gift for any fans getting married this year. 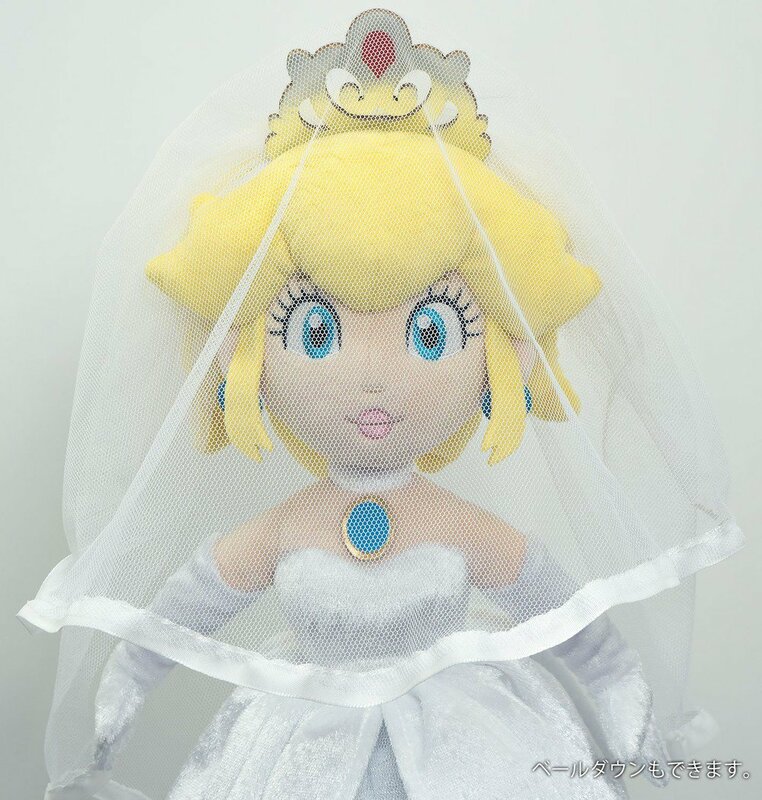 The plush couple is set for release in Japan on June 15 for 8,640 yen (US$80). 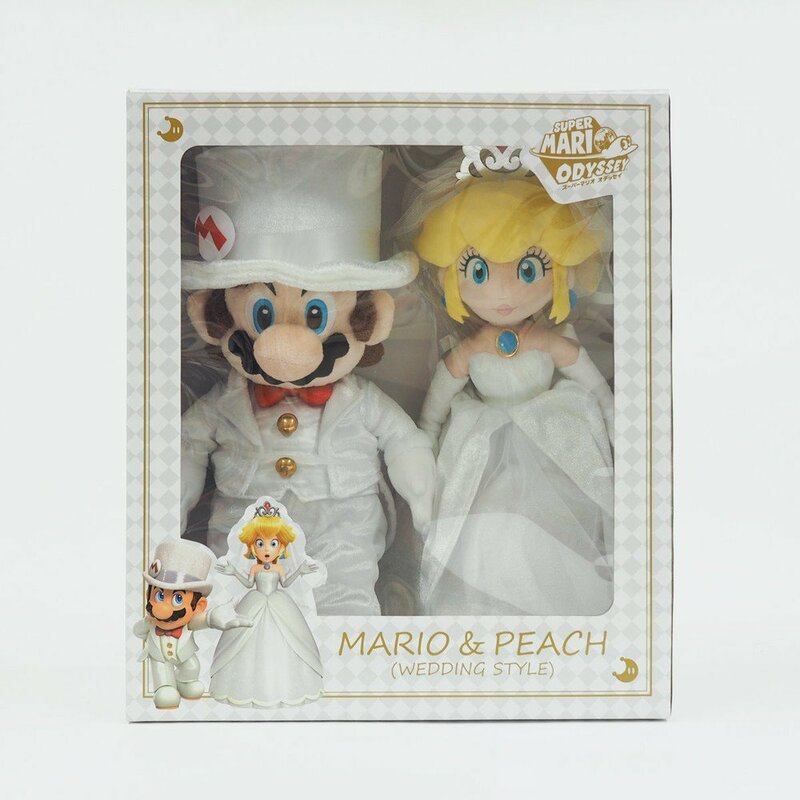 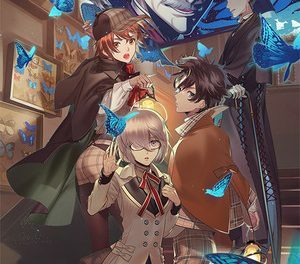 Amazon Japan revealed pictures of the dolls in their ‘wedding style’ and the packaging. 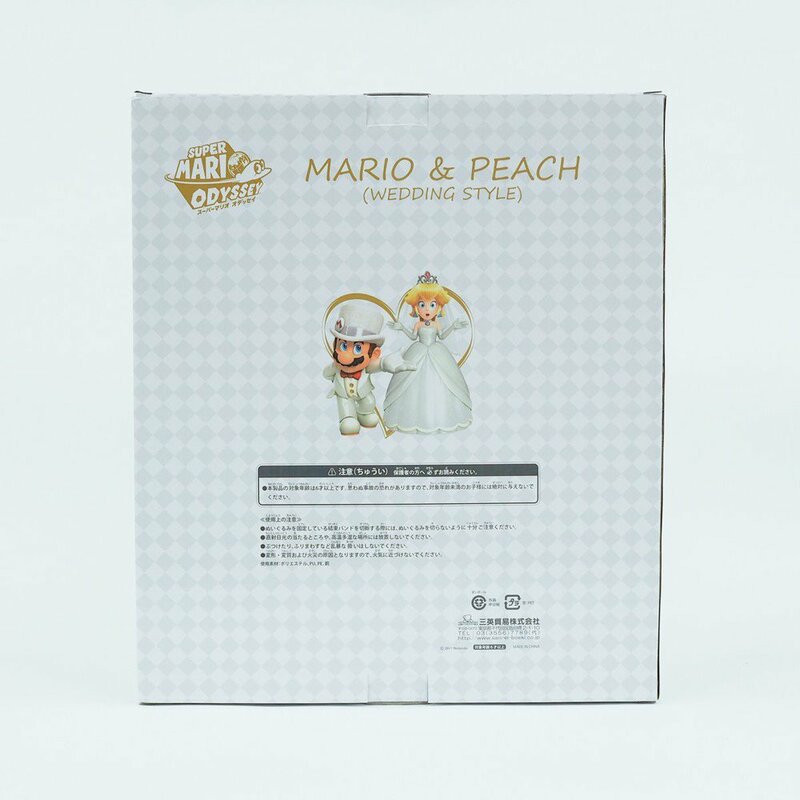 Mario and Peach can also be purchased separately starting on June 7. 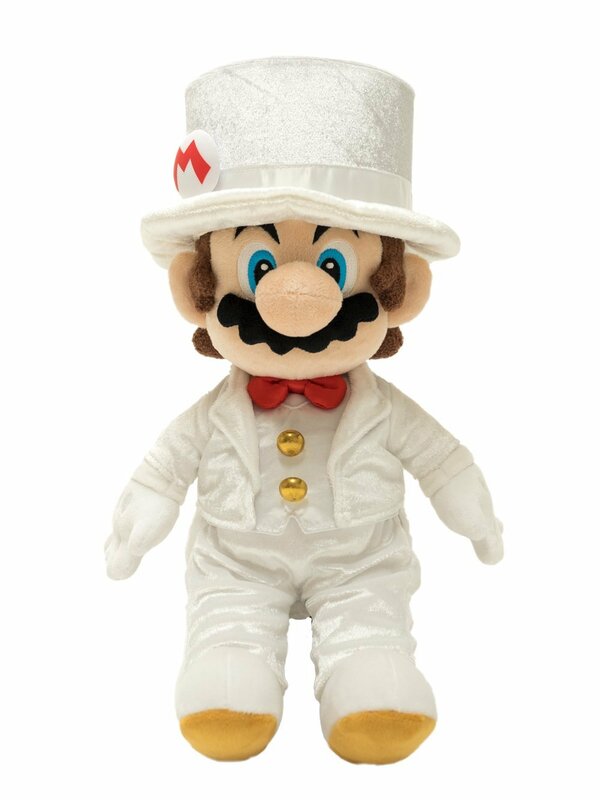 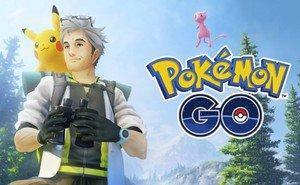 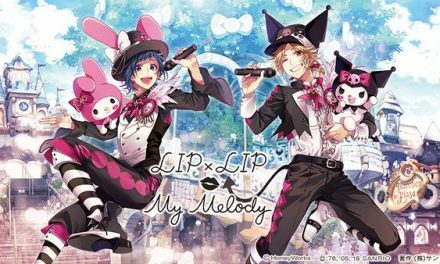 They are individually priced as 4,320 yen (US$40).